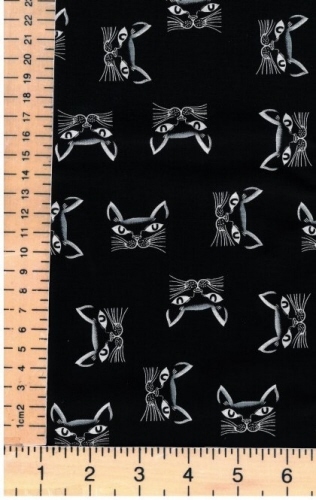 You'll find all our fabrics with a cat theme, and cat-related items on this page! 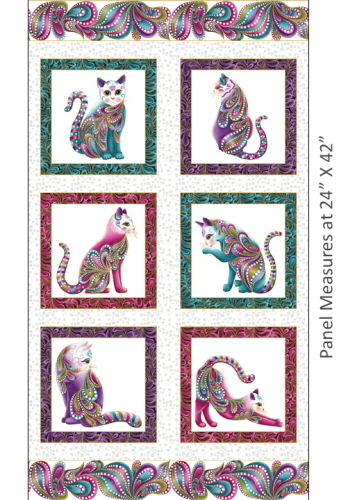 The panel measures approx. 65x112cm.